Please consult my Review Policy before contacting about review requests or promotional opportunities. If you do not receive a reply within 2 weeks, I cannot fulfill your request. 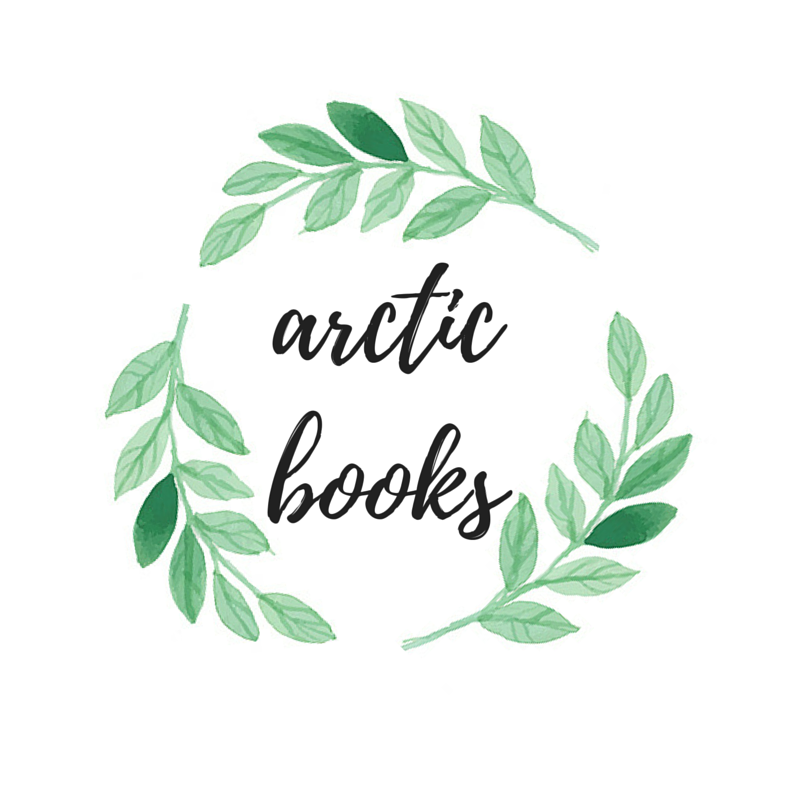 Thank you for considering Arctic Books! 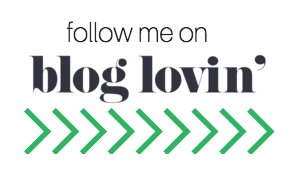 I am also taking requests to make customized bookmarks, business cards, graphics for blog themes, etc. You can find more information here. I also offer a variety of editing services, including beta reading, sensitivity reading, and blurb editing! You can find more information here. If you like my content, please consider buying me a coffee! For requests, questions, comments, or concerns, email me at arcticbookss(at)gmail(dot)com! I will get back to you as soon as I can.